I've never attempted to skate, and I probably never will because too many of my students hang out at the local skate park. 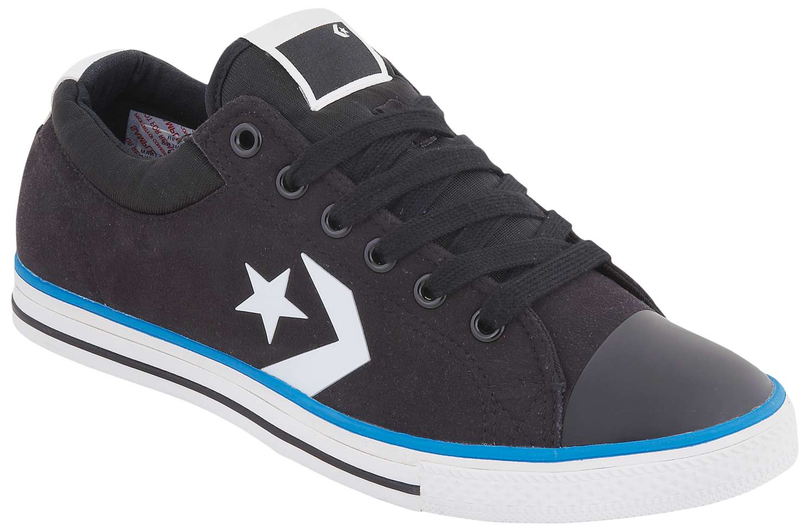 That doesn't mean I can't and don't get excited for Converse Skateboarding shoes. I have a few pairs and they are extremely comfortable. 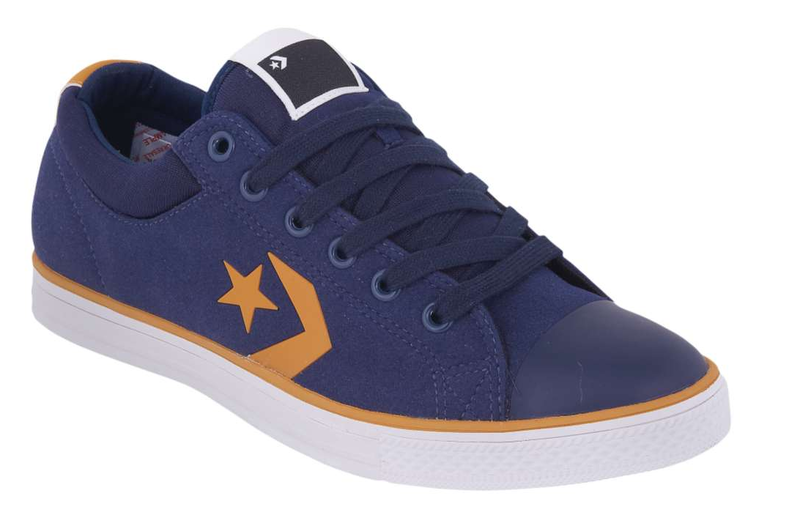 Which brings me to the Converse Star Player XLite. The above Blue/Yellow Colorway is an exclusive CCS colorway. The follow review came from their website and I doubt I could put it in any better words. 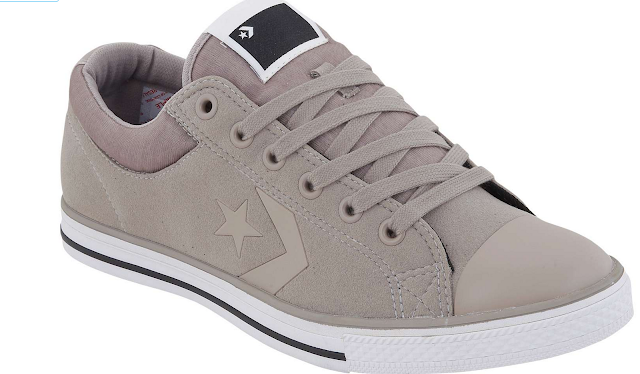 First off, these things are like no other skate shoe that has ever existed in that they possess a ridiculous lightness. They’re insanely light. Weighing in at an unfathomable 10 ounces, the only other shoes to hang in this weight class are some running shoes I’ve seen. But the magic here, people….this thing is a fully functional, skate ready shoe…built for skate comfort and terrain abuse. 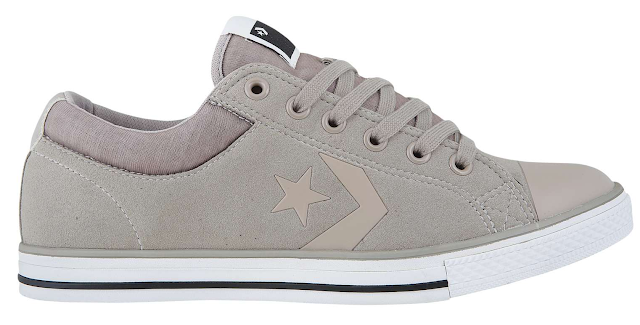 With a slim, ultra clean and simple design, the XLite utilizes a custom synthetic micro-suede upper that’s smooth and resilient to any kind of griptape wear. As far as internal padding goes, the tongue is slightly padded, as is the collar with a teched out memory foam pillow. Ultra comfortable without any bulk to get in the way. The grippy outsole is tightly wrapped around a thin gum rubber sole. The bottoms grip well, wear down slowly and are ultra flexible. As far as board feel is concerned, these things are by far the best board feelers I have yet to skate in.